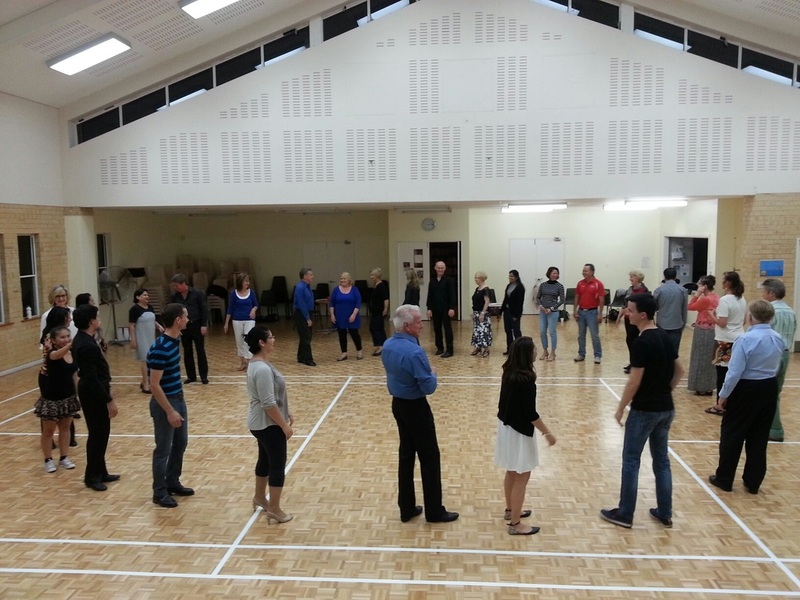 ​Come & join the fun with our Beginners Ballroom, Latin & Salsa Dance Classes to be held at St Davids Church Hall in Ardross. 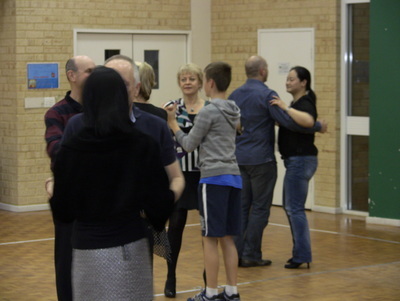 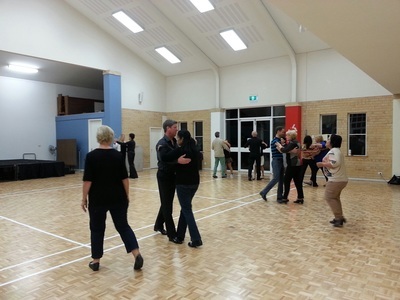 Thankyou to everyone who attended our Beginners Ballroom & Latin Classes for 2016 in Applecross. 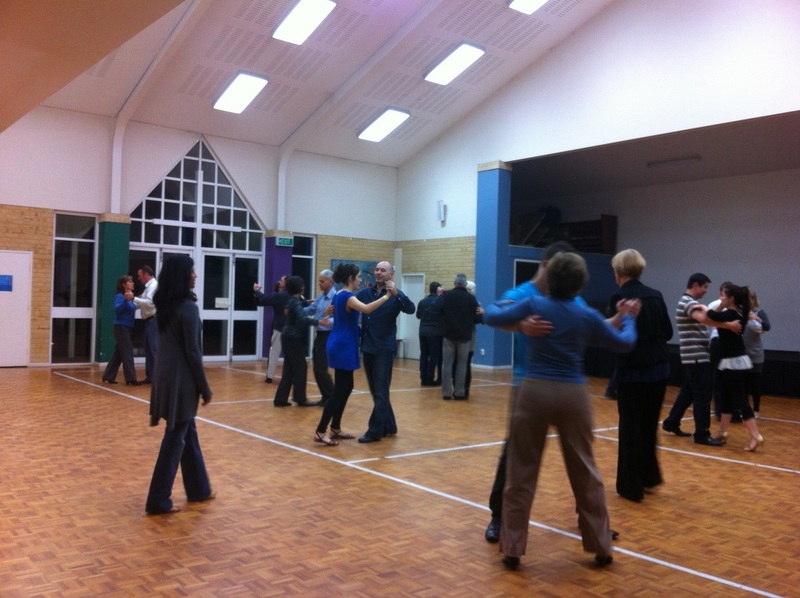 WATCH THIS SPACE for our next round of Social Dance Classes in Applecross ! Parking Available at the Church Hall.